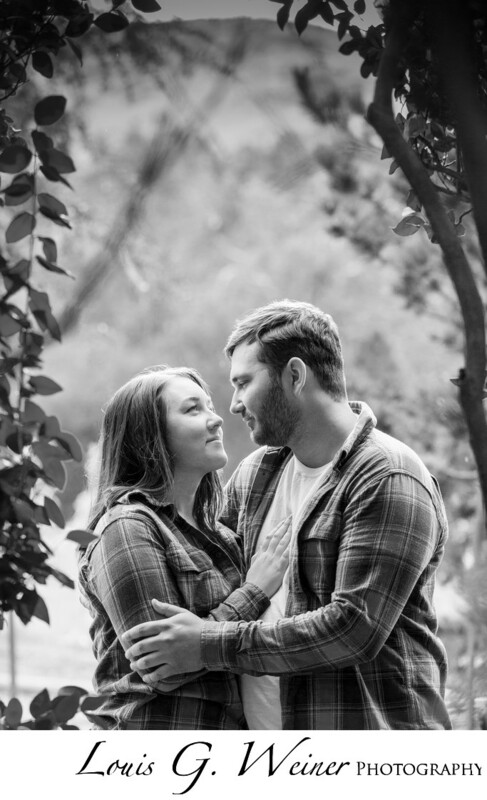 Greenspot Farms makes an excellent location for an engagement session or just about any type of outdoor photography. Mentone's Greenspot farms offers so many wonderful backgrounds and locations. This is just outside the hedge maze and offers wonderful light and great backgrounds, so many options. You can see the love as they look into each others eyes. Greenspot farms is an affordable wedding destination, it has a stage area, dressing rooms for the bride and groom, apple groves, parking, lots of flowers and more. Lots of wonderful spots for photography. Mentone is a small town right next to Redlands and close to Yucaipa. Location: Greenspot Farms, 10133 Ward Way, Mentone, CA 92359.